CHEESE Lover – get set for a brie-liiant food festival that’s feta than all the rest! 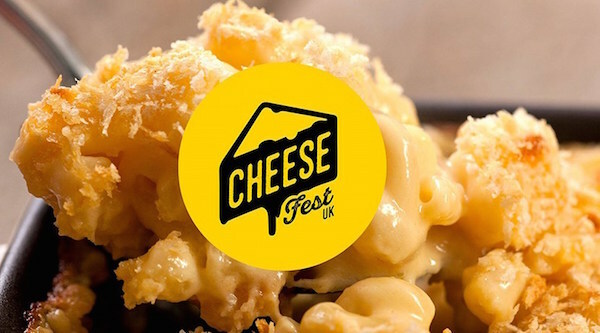 Cheese cheese and more cheese is coming to the East of England Arena and Events Centre later this year. The UK’s first contemporary cheese festival has been touring the country, and brings together artisan cheese makers and award-winning vendors from around the world to the East of England Arena and Events Centre on November 10. Tickets from £3 are due to go on sale via www.cheesefestuk.com or visit the website for more details. Dean Rees, business development manager at EEAEC said: “We are delighted to be bringing this popular event to the venue and extend our programme of exciting events.